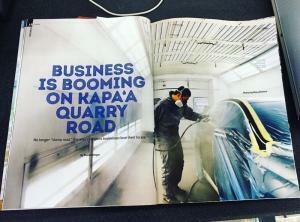 At Kapa’a Auto Body, we strive to improve our Cycle Time by performing a 100 percent teardown and mapping of every vehicle prior to having our production team work on your vehicle. We provide Customer contact throughout the repair process. Our Mapping Process allows us to improve our cycle time and prevent any delays. Kapa’a Auto Body offers a Limited Lifetime Warranty on all of our repairs. What does this mean for you? 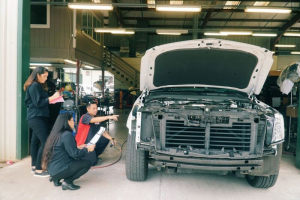 All of our repairs and workmanship are guaranteed for as long as you own your car!